It’s a headline most people around the country will never forget, especially those who live in Northeast Florida. The pictures of Somer Thompson on local newscasts are etched in our minds forever. Somer Thompson’s disappearance during her walk home from school in her Orange Park neighborhood had parents everywhere praying for her safe return. It was yet another fearful reminder of the world we live in and the need to protect our kids from the monsters we don’t want to believe exist in our communities. 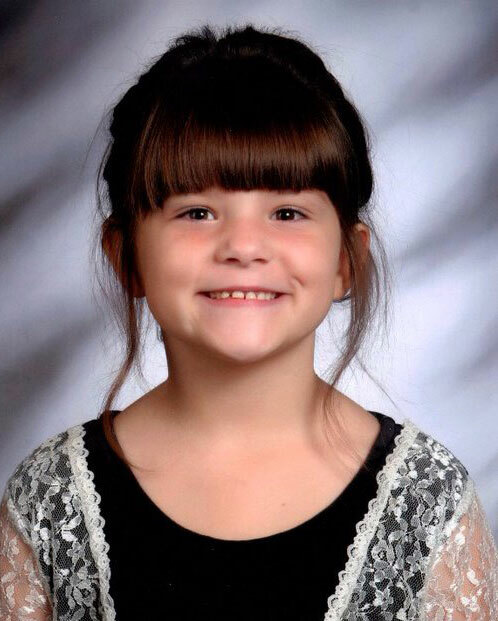 But 48 hours later, the search for the precious and once happy 7-year-old ended tragically. Somer, a beautiful little girl with a bright future ahead of her, had been abducted, sexually assaulted, and killed by a sexual predator. But the fight to protect other children from the unimaginable crime committed against Somer Thompson continues. In loving memory of Somer Thompson, the Monique Burr Foundation for Children (MBF) is now offering the Somer Sunshine Scholarship to residents of Northeast Florida to help adults take the Darkness to Light Stewards of Children® online training and learn how to prevent, recognize, and react appropriately to sexual abuse. This scholarship is provided by the generous support of Children’s Safe Passage and the Somer Sunshine Foundation. As a collaborative effort and approach to protecting children from sexual abuse and assault, the Monique Burr Foundation for Children, Darkness to Light, and Children’s Safe Passage are encouraging every adult to take the online Stewards of Children training. As adults, it is our job to protect children from becoming victims of sexual abuse. The Stewards of Children training educates adults to protect children. And combined with MBF’s Prevention Education Programs that educate and empower children, we can all help prevent violence and child sexual abuse and exploitation in our community. Children’s Safe Passage was founded in 2010 in response to Somer’s heartbreaking abduction and murder and to help prevent it from happening to another child. The goal of Children’s Safe Passage is to actively raise funds to support efforts to prevent violence and sexual exploitation against children in Northeast Florida. If you are a resident of Northeast Florida (living in Baker, Clay, Duval, Nassau, or St. Johns counties), you can access the Stewards of Children training at no cost at https://d2l.csod.com/selfreg/register.aspx?c=somer. While the scholarship is offered to Northeast Florida residents, the Stewards of Children training is available to anyone and can be accessed through the Darkness to Light website for $10.00 at https://d2l.csod.com/selfreg/register.aspx?c=d2l.